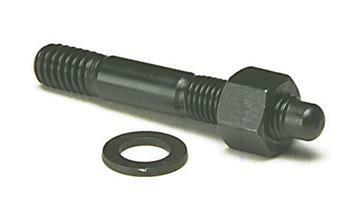 One of the most critical – yet often overlooked – fasteners used in any engine locks the timing in place. 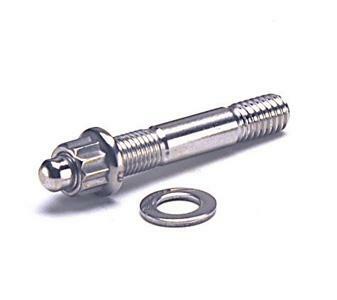 ARP offers these premium grade studs, which are equipped with vibration-resistant J-form threads, in black oxide finished chrome moly or rust-proof stainless steel. 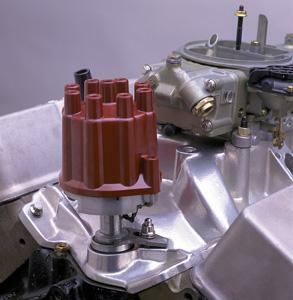 A special bullet nose helps guide nut into place without crossthreading. Choice of conventional hex or space-saving 12-point nuts. Washers included.